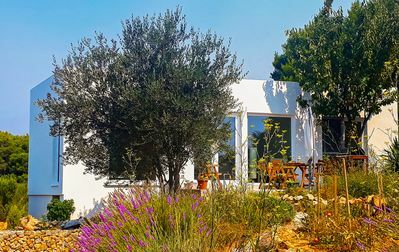 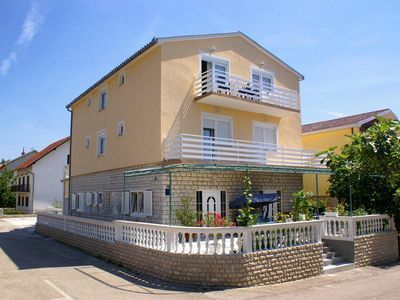 Beach apartment Ana is located on the island of Murter on the beach of Luke. 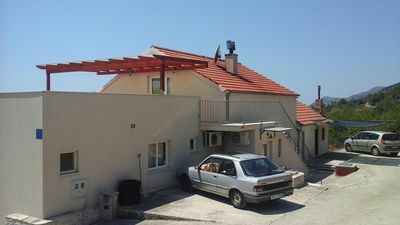 It has a bedroom, a kitchen and a bathroom, and a balcony with furniture and sea views. 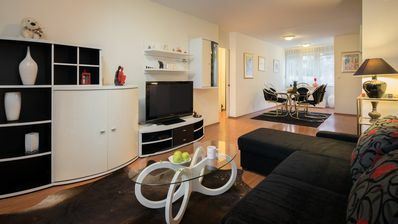 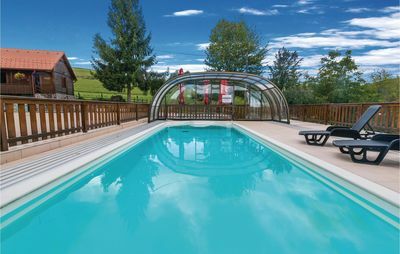 The kitchen is fully equipped, the room has air-conditioned and wi-fi internet. 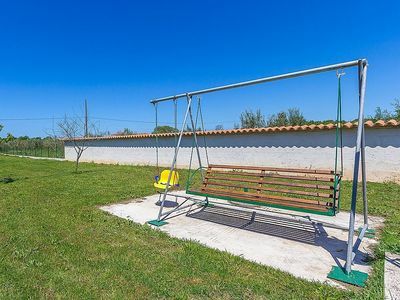 There is a barbecue and private parking. 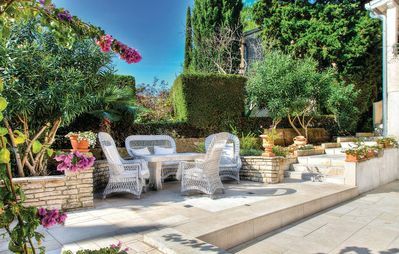 The garden is available for use. 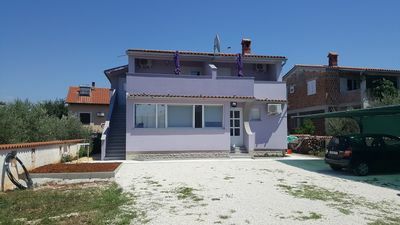 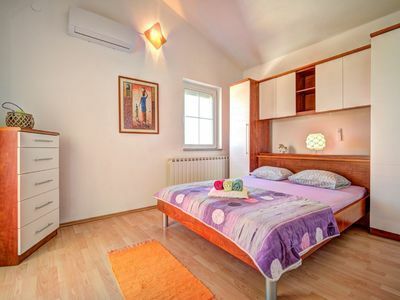 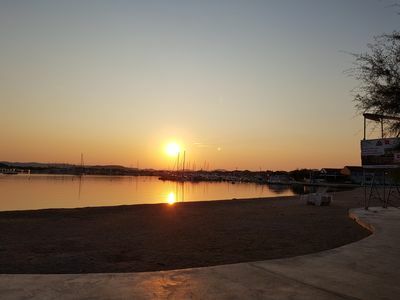 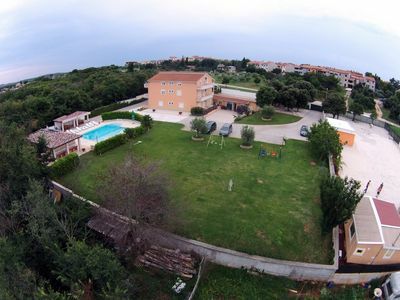 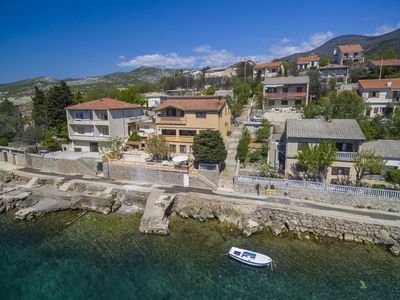 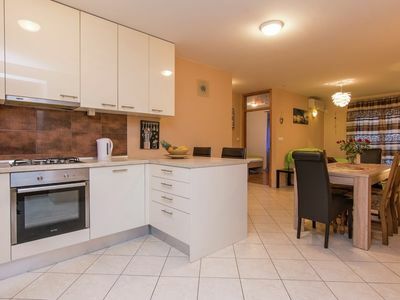 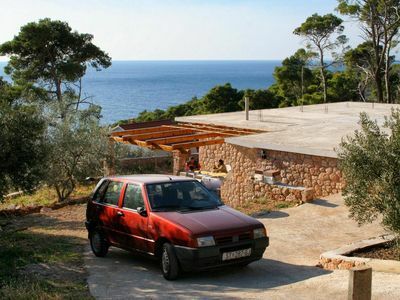 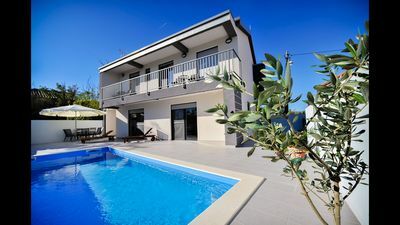 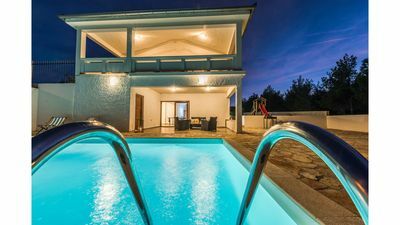 The apartment is located near all facilities - beach, restaurant, cafe bar, pizzeria, shop, market, fish market, bakery, pharmacia, ... From the beach Slanica and Podvrške is a 7-8 min walk, olso down to the center of Murter.